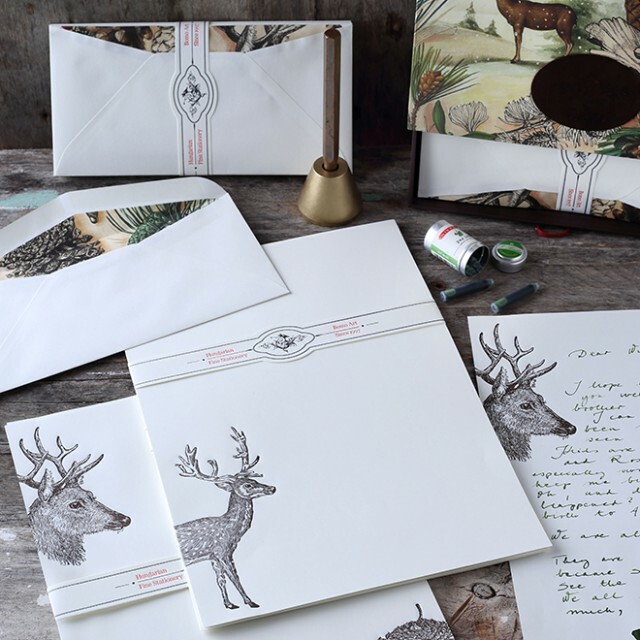 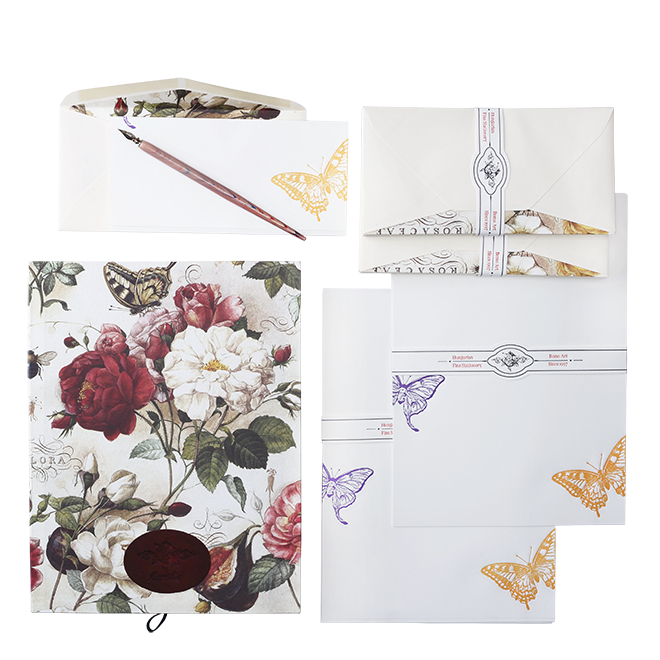 Do you remember the moment, when you receive a letter, and you are thrilled to open the envelope? Not only because you hardly wait for the answer from your secret sweetheart, a friend from the camp, or relative from abroad, but to see the design of the paper. 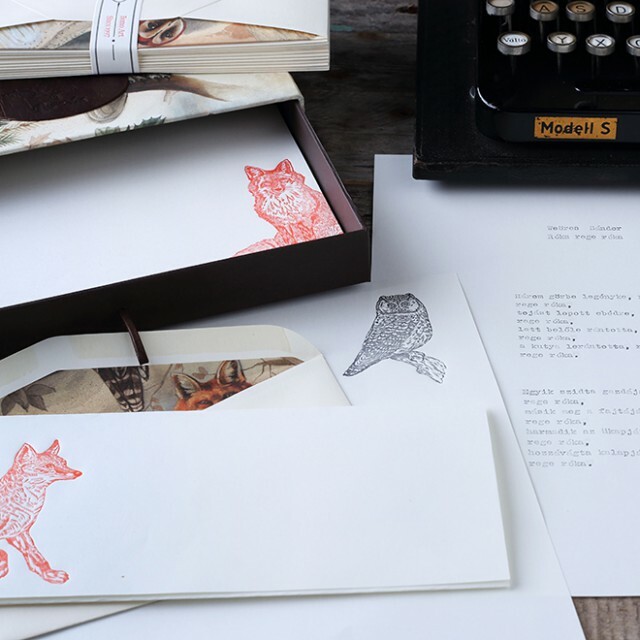 We were managed to recall this moment with the new Letter Papers with Letterpress. 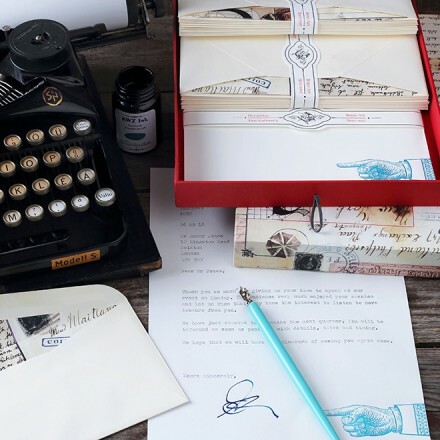 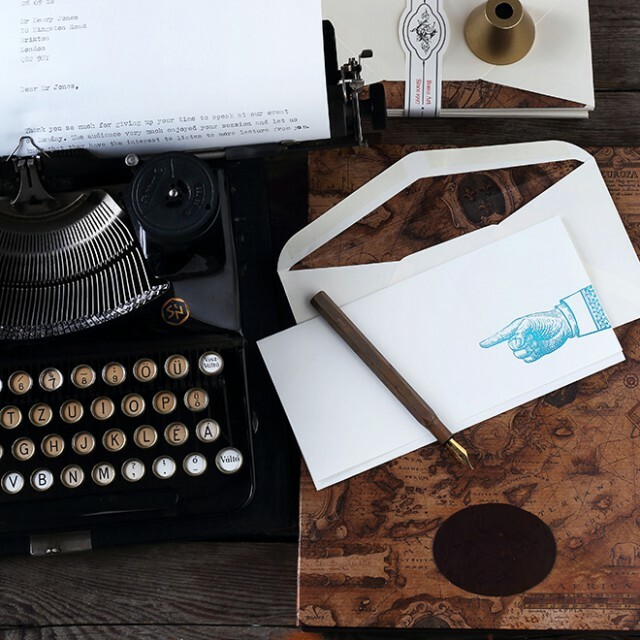 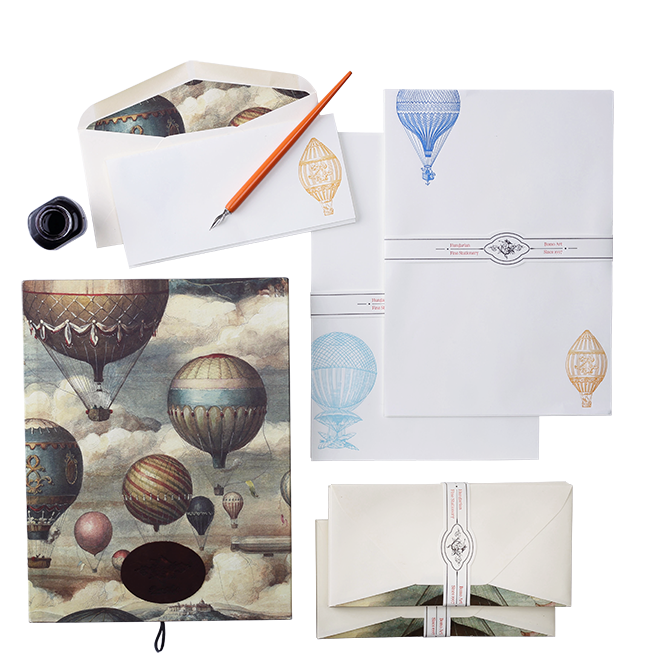 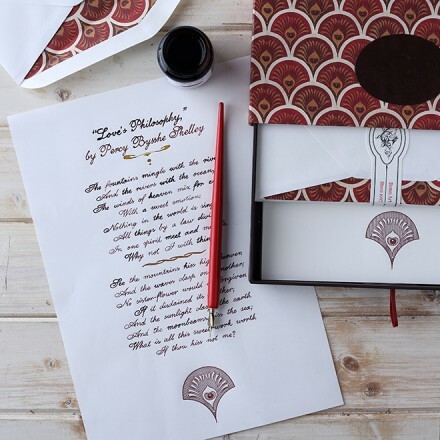 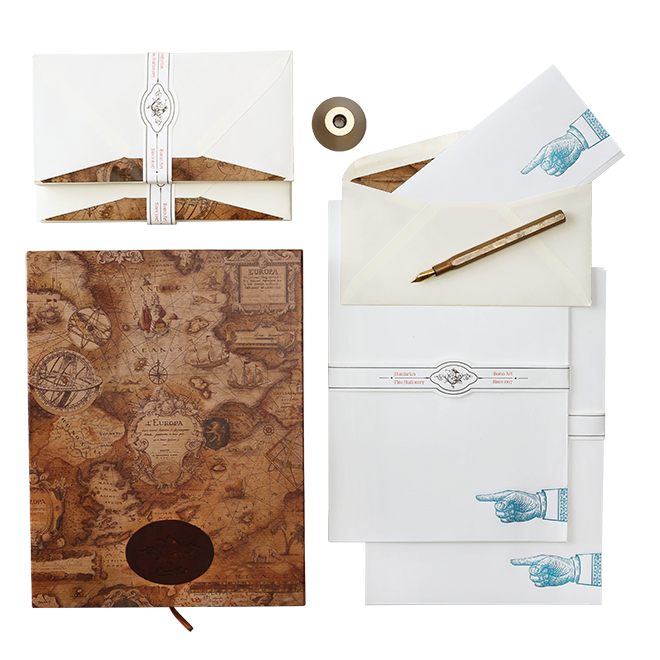 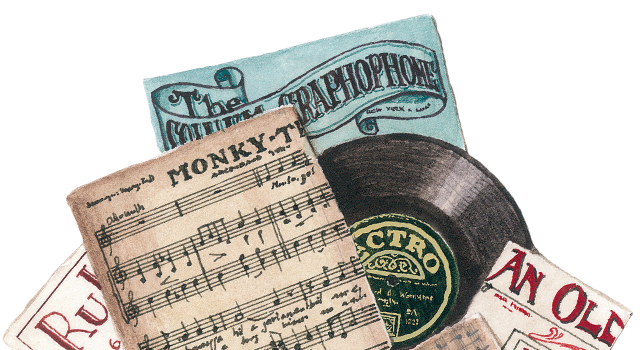 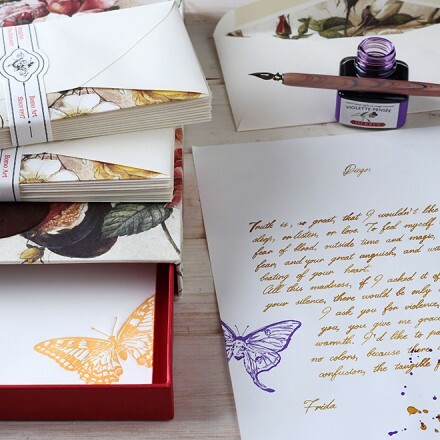 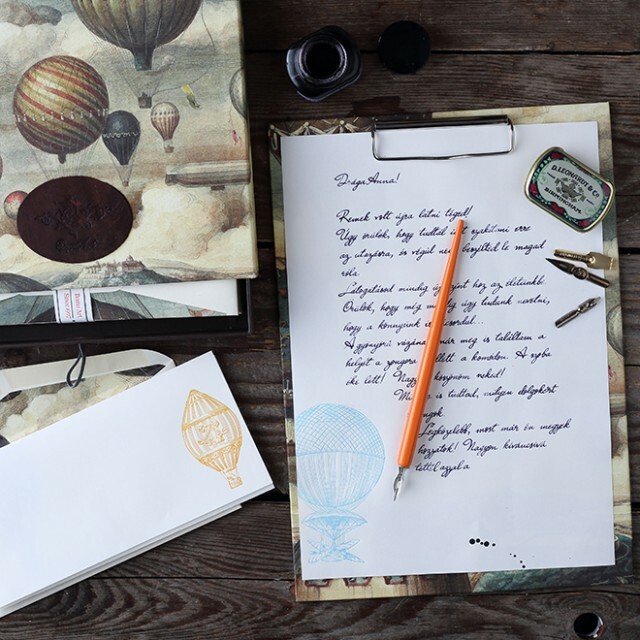 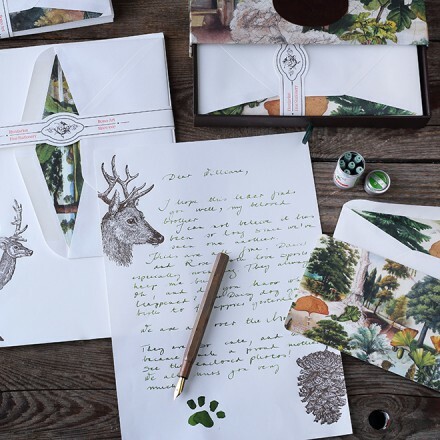 We’ve changed the good old watermark letter papers to these extraordinary Letterpress papers which are also available in a handmade drawer box. 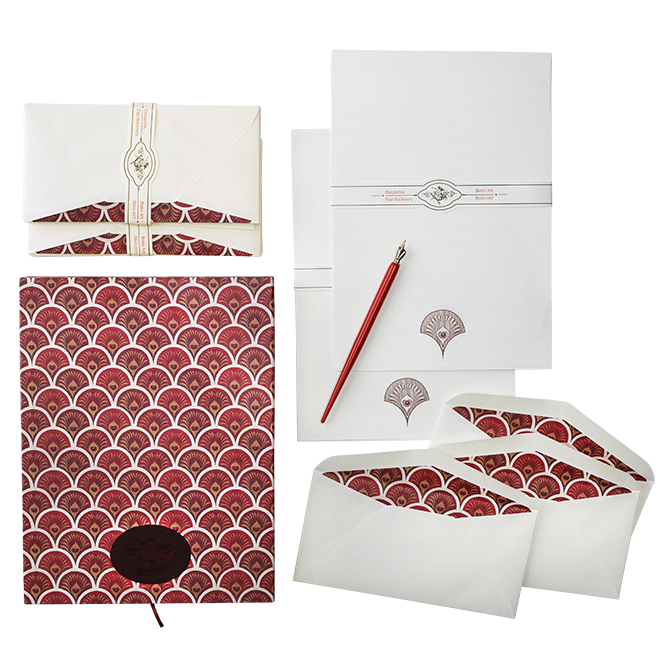 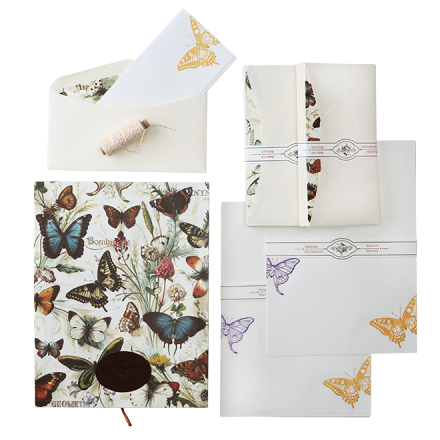 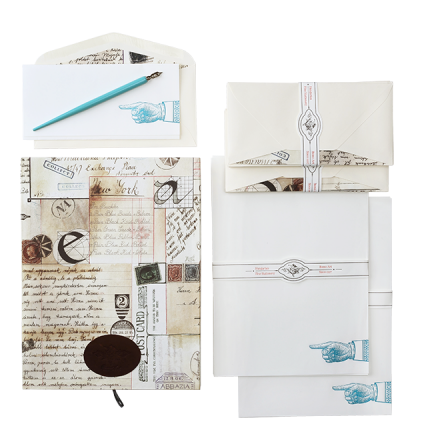 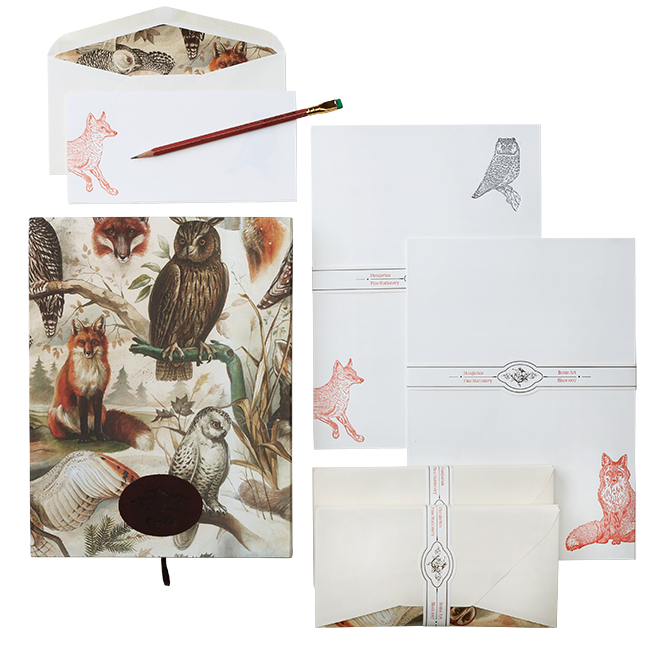 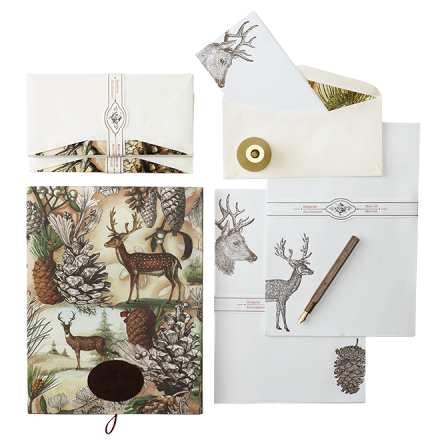 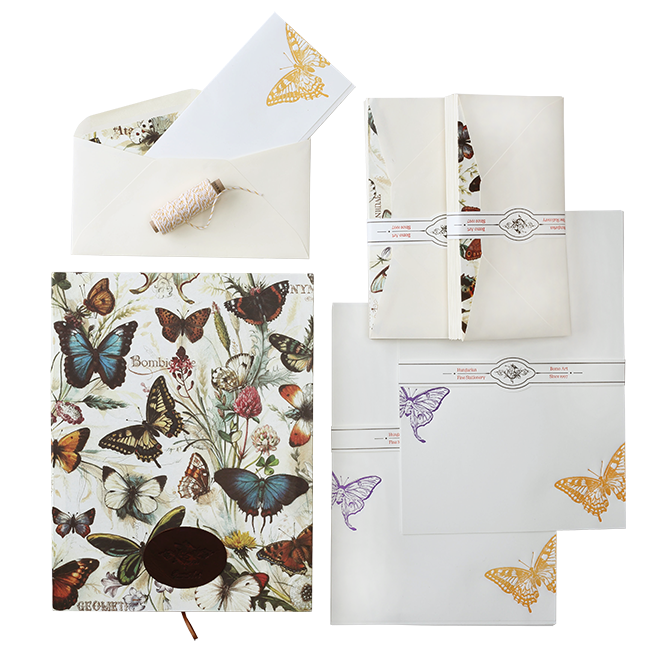 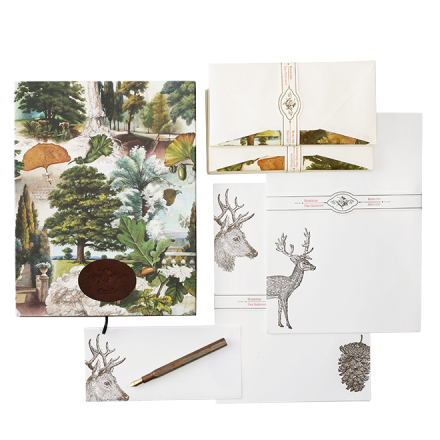 These holders are covered with matching wrapping paper designs and each of them contains 24 letter papers with 24 LA4 patterned envelopes. 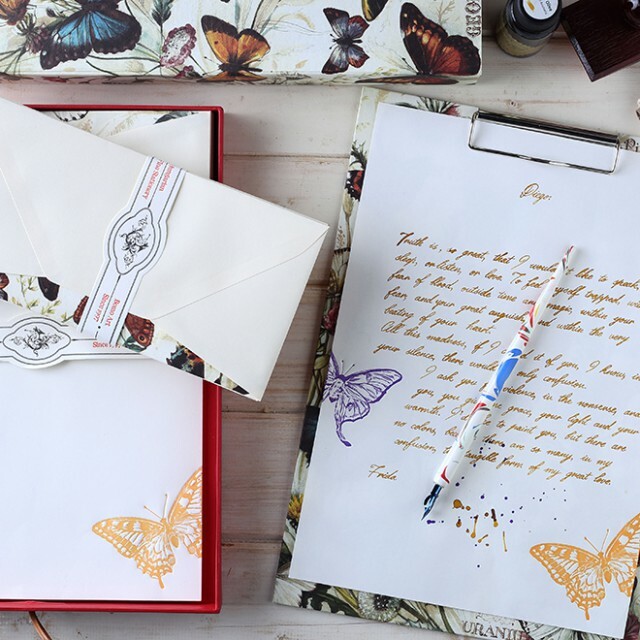 If you lack out of them, you can easily refill with an extra pack of 12 letter paper or use it as a stationery container on your table or shelf.